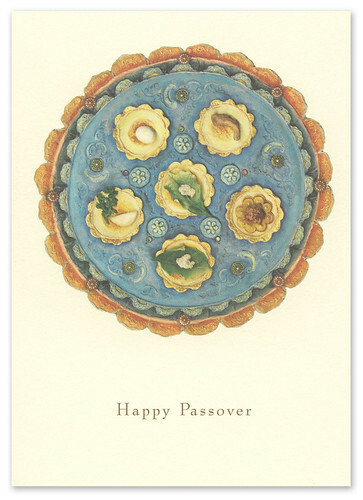 Wishing you and your family a happy and healthy Passover holiday. 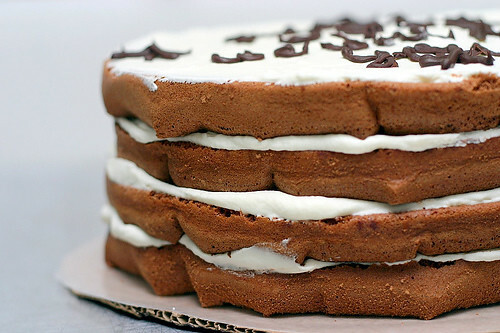 If you're in search of a tasty dessert to whip up during Passover, be sure to check out this list of 17 flourless dessert ideas! Enjoy!